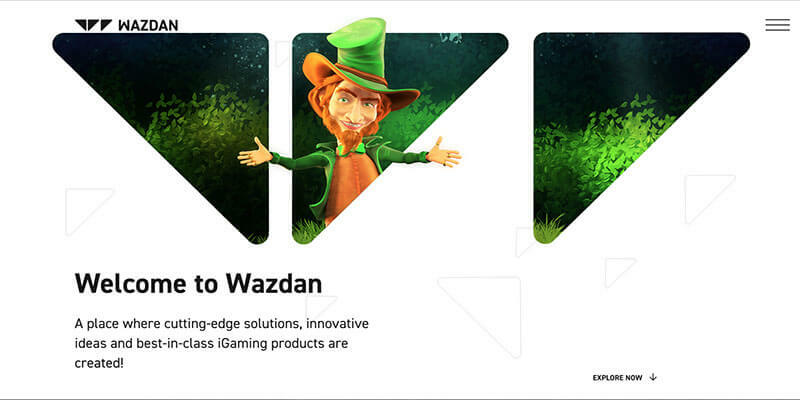 Another great igaming event is behind us! 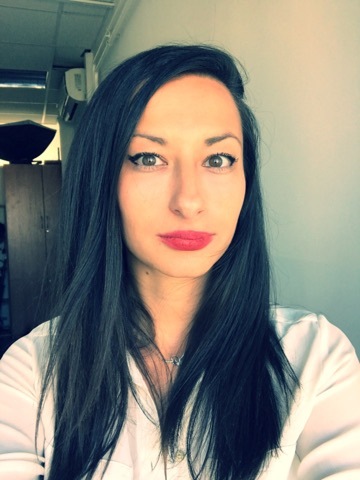 A while ago, people from SiGMA team started organizing this awesome concept called Affiliate Grand Slam and now it’s already well-known and taking place in various cities all over the world. 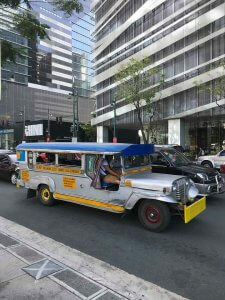 So, the latest one Casinomeister attended was held in Manila – capital of the Philippines, at fancy Shangri-La at Fort hotel in Manila’s Bonifacio Global City area, full of skyscrapers, malls and wide boulevards. Affiliate Grand Slam is gaming networking event that connects 6 sponsoring operators and 200 chosen affiliates in one place. 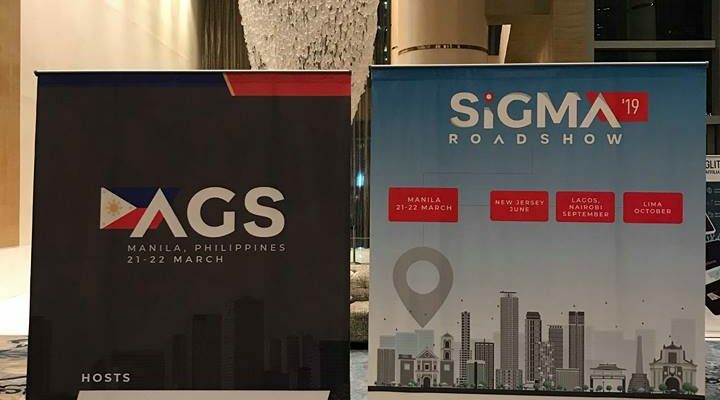 So far AGS was held in Bucharest, Hong Kong, Tallinn, Kiev – where Casinomeister was also present and latest in Manila. 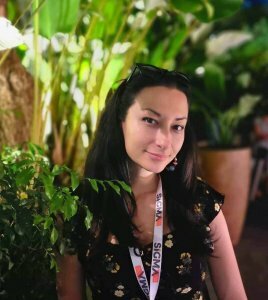 This is actually a real paradise for affiliates as they are special guests with all inclusive treatment, invited to enjoy opportunity of meeting other affiliates, listening to different useful topics on the daily panels and discussions and get to know operators they might haven’t been working with yet. It’s also a chance to explore possibilities of new markets – the one where the event is organized in. So this time we all together took a sneak peak at Asian market and touched a base of how to approach Asian players and affiliates and what do they like or not. LadyJelena who was there on behalf of Casinomeister, arrived a day earlier and met with Daniel, our Pragmatic Play representative who lives there and who showed her around. Filipinos really like playing beer pong! Lots of fun really! This AGS aka roadshow started in the evening 21st March with lovely dinner where affiliate guests sat with operators who invited them. Credits to Bao Casino team who invited us! 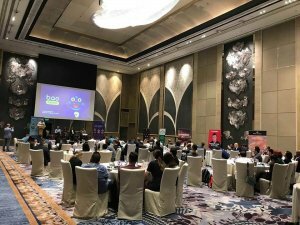 21st March matched with the last day of Asean Gaming Summit held also in Manila, so there was already many igaming people around. Next day was a bit “worky” as it was full of presentations, discussions and talk shops. 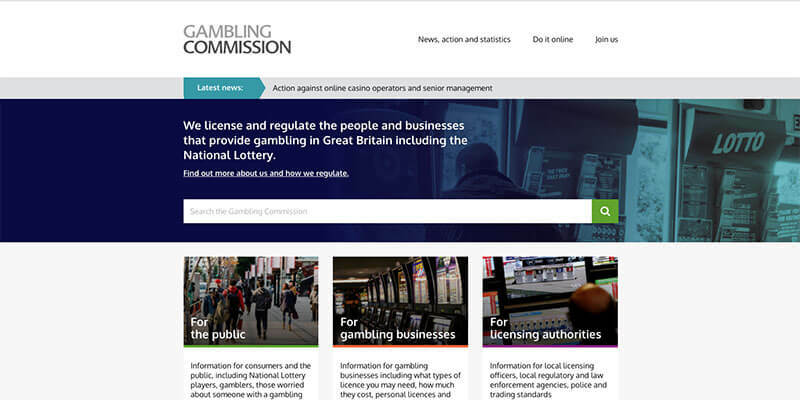 Seems like Asian markets is increasingly competitive and soon to be regulated. From what we found out, Asian players are very different from European ones and what’s mostly interesting is that they don’t fall on simple design and lack of shiny or colorful symbols and features from their culture, tradition or trends. If you’re an operator interested in working with Asian affiliates, you definitely gotta employ Asian language speaking affiliate managers and to forget about informal approach. After the panels, day continued with so called “speed dating” where everyone had a chance of speaking to everyone, exchanging business cards and meeting many new people. 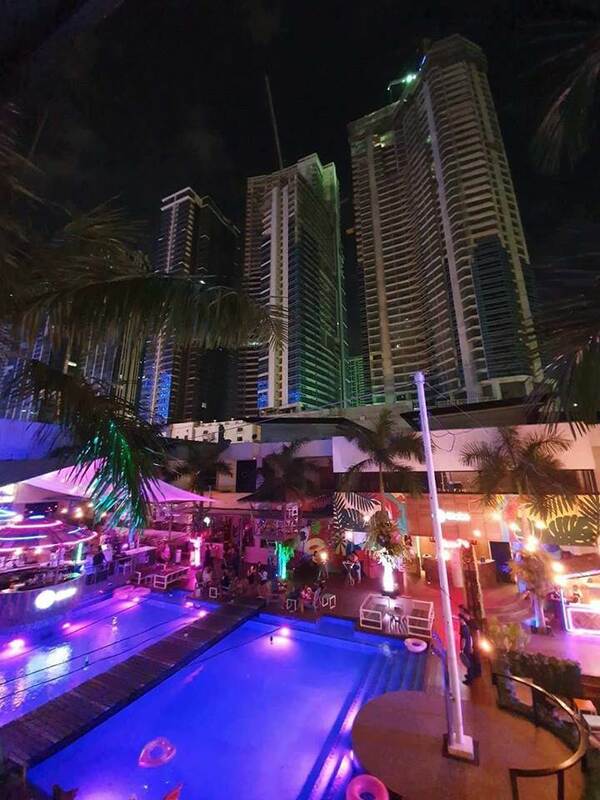 Grand Slam was finished with a bang – groovy dinner and party in dinning club called Revel at the Palace, area full of people, clubs, music and swimming pools!! Fantastic time and flawlessly organized event by SiGMA and the hosting operators! Living in Belgrade, Serbia, but striving to discover as many new places as possible around the world. Passionate about music and dance. Favorite bands – Suede, Duran Duran, Tame Impala, The Cure, Vaya con Dios, Royksopp..
I’m graduated law student, but lost interest in it ever since I fell in love with iGaming. This love now lasts for almost 8 years. I also enjoy movies and my favorite of all times is “GIA”, but I also recommend – “The others”, “In Bruges”, “Only lovers left alive”, “Prisoners”, “Gone Girl”, “Vicky, Christina, Barcelona”..
Well, when it comes to directors almost every movie from Woody Allen and David Fincher! !